The Amazon Kindle has changed the way people read and buy books. Whether people are reading on an actual Kindle e-book reader or on a smartphone via the Kindle app, Amazon ($NASDAQ:AMZN) has — so far — cornered the market on selling digital copies of books. We took a look at all books sold via the Kindle store in 2018 and averaged for category rank. We then counted the number of days each title was ranked as a best-seller and compared the two numbers to come up with our 20 most-popular Kindle books of 2018. Some titles may surprise you, some may not. But know one thing: Our list differs from Amazon's own published list of top-sellers. That's because we look only at the sales-rank data to reveal what people are really reading. But if you've been curious what's on all those Kindle screens, here's your answer. We describe the top-5 below and have the full list below, so scroll down if you're feeling impatient. 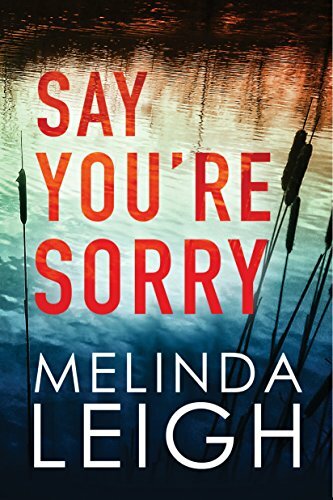 This first book in the massively popular thriller series from Melinda Leigh spent a whopping 192 days as a top seller with an average category rank of 22.34. It's available via Amazon's Kindle Unlimited service or for $3.99 as a Kindle e-book. 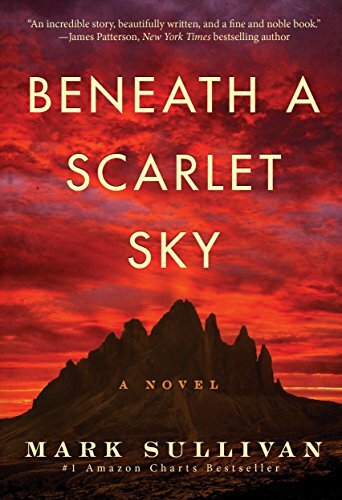 This "biographical historical fiction" book by Mark Sullivan was a top-seller for 195 days in 2018 tells the "triumphant, epic tale of one young man's incredible courage and resilience during one of history's darkest hours". It will also be made into a movie by Spider-Man: Homecoming producer Amy Pascar with Tom Holland playing the lead role. And yes, it's free for Prime members. 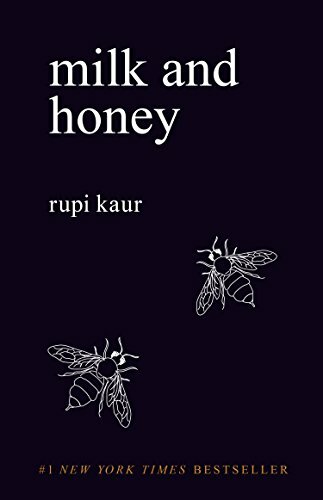 Another book than can be read for free for Amazon Prime members, this book of poetry deals with diffferent types of pain felt by humans, taking readers "through a journey of the most bitter moments in life and finds sweetness in them". Based on the popularity of the title, many people took the journey. 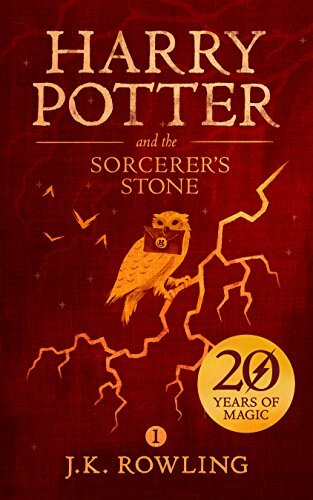 Breaking news: some people have still not read the book that launched J.K. Rowling into immense fame and wealth. Like many other books on this list, the Kindle edition is free to Amazon Prime members. So if you're one of the few who haven't read one of history's most popular books, now's your chance to do so for free. 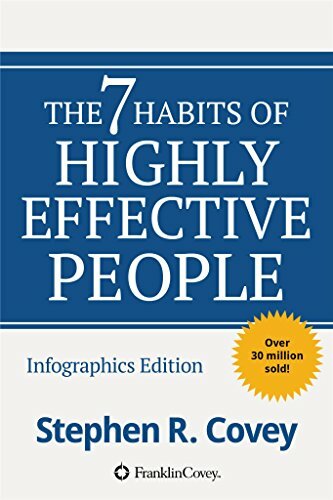 Have you ever asked yourself, "What are the habits of successul people?" If not, you're in the minority. That's because this e-book was a best-seller in the Kindle store more than any other book in 2018, on average. It probably helps that the book is available for free to Amazon Prime subscribers, but either way, it's 2018's most-popular Kindle e-book.